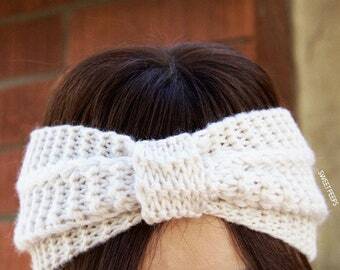 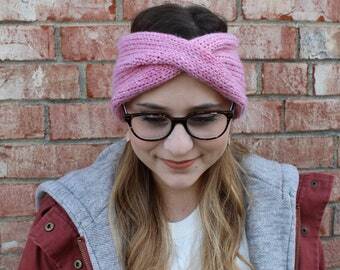 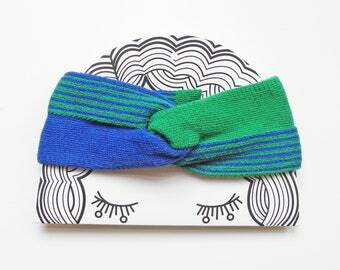 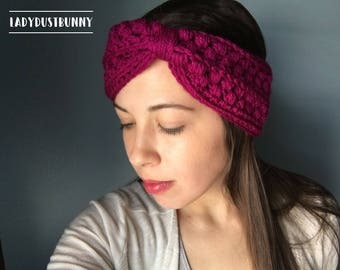 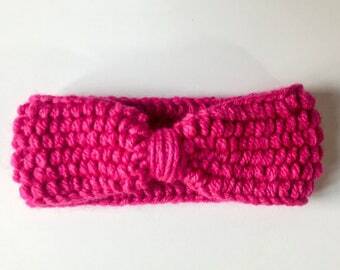 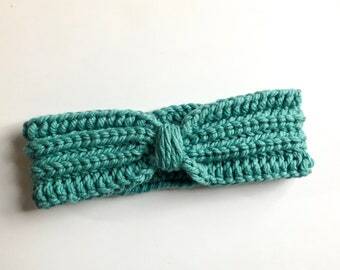 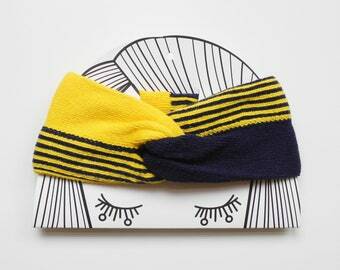 OSFM - LUXE TURBAND Twist Turban Headband "Paparounes"
Chunky hand knit headband. 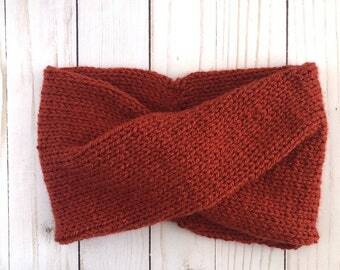 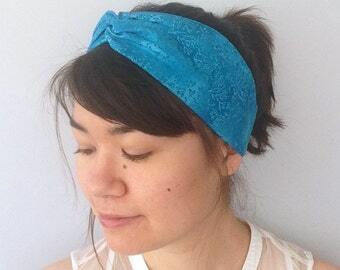 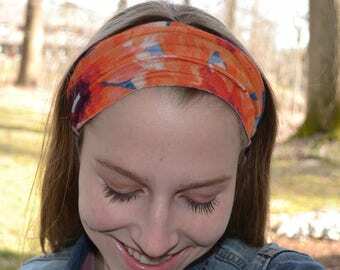 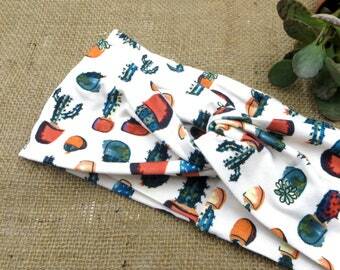 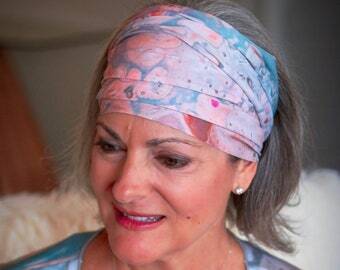 Brown-ochre turban headband. 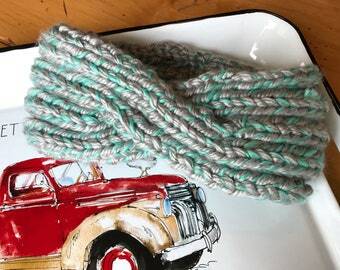 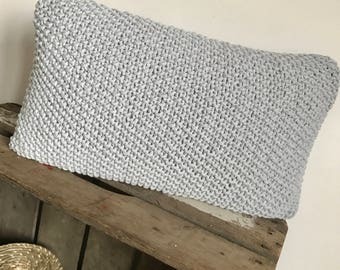 Wide wool earwarmer.